Bailey's features a full service food menu, import & domestic beers, including more than 50 craft beers that are always changing. We also have one of the largest outdoor patios in Tinley Park. Come on by and check us out! We're a bar ! 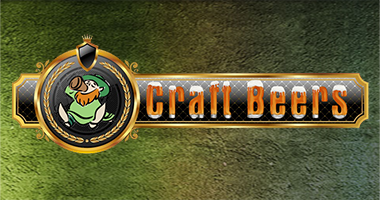 We have imported, domestic, & more than 50 craft beers to choose from. Our craft beers change frequently based on season and customer feedback. We run buckets and pinchers throughout the week, along with selected imports and craft beers. There is something for everyone ! Not a beer person, we're a full service bar ! We have a group of signature Martinis & Mixers that we change seasonally. Beyond that we have a great selection liquor, and great bartendes to mix the cocktail you are craving ! 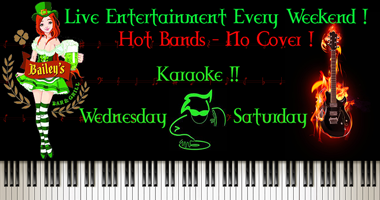 Bailey's features live bands every Saturday Night, Never a Cover Charge ! Karaoke: Wednesday & Friday Nights. Acoustical Nights: Sunday, Tuesday, & Thursday on our patio. Need to throw a party of your own, a business lunch, or some cocktails after work? We can handle that for you. We have party trays, party packages, & drink packages available. 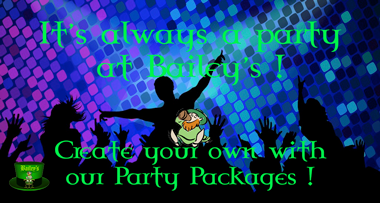 Let Bailey's take care of the food & drink, you come and enjoy your event. We now have Video Slots ! Catch all of our Sports Teams Games at Bailey's ! Live Bands every Saturday Night - NO COVER !! We feature food, drink and beer specials every day including the weekend. Get all of your information on Bailey's upcoming events & band dates..
Get all of your information on Bailey's upcoming events & band dates, Pro & College. 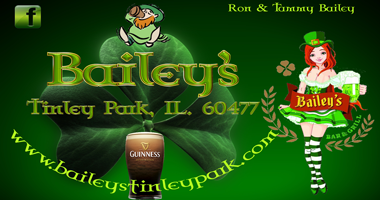 Bailey's take great pride in giving our guests a great selection of food & beverages. Along with our full service bar featuring Import, Domestic, & Premium Beers. 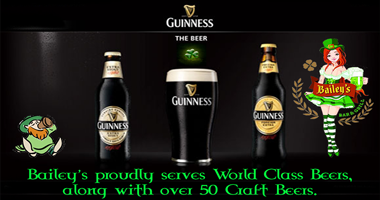 We also carry more than 50 different Craft beer. Now is a great time to stop by and enjoy some of the fantastic craft beer that is available. Bands start at 9:30 unless otherwise noted. 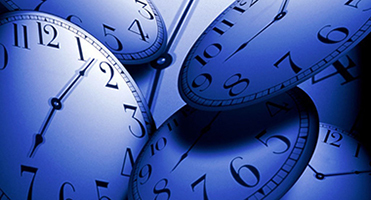 Check out our Facebook Page & become our friend. This Contact information is for the Website ONLY! Copyright 2009 - 2017. Bailey's Bar & Grill. All Rights Reserved.